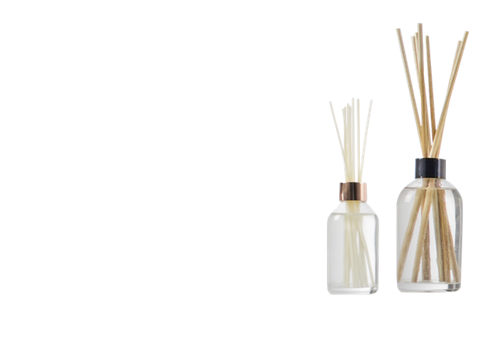 Description: Effortlessly customise the look and feel of your Reed Diffuser Range by selecting a matching cork top. 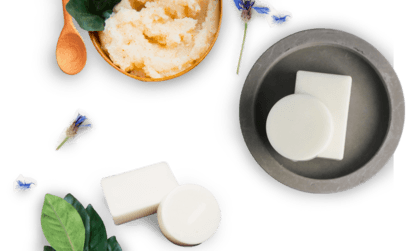 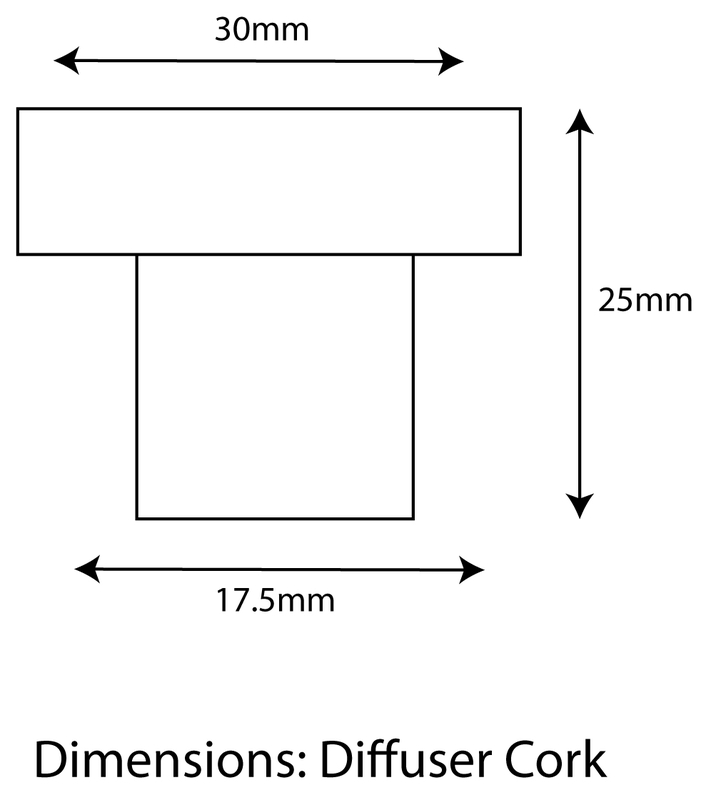 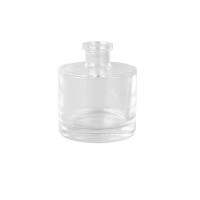 All of our Diffuser Lids are compatible with our Round Cork Top Diffuser Glassware. 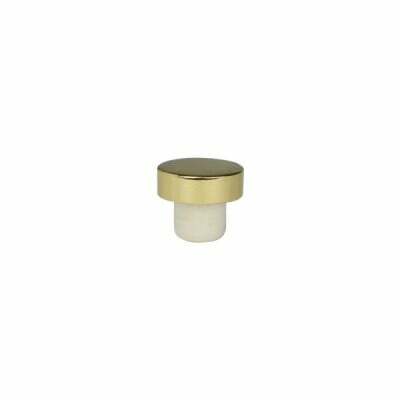 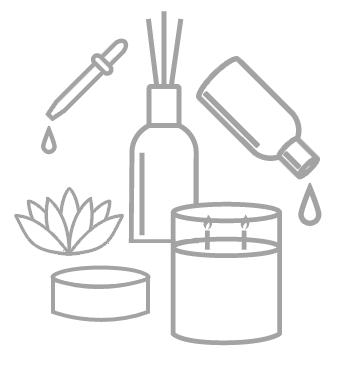 All diffuser cork tops come with a natural coloured stopper cap so you can place your fragrance inside your diffuser glassware and seal it up to finish and prevent any leakage during transit.